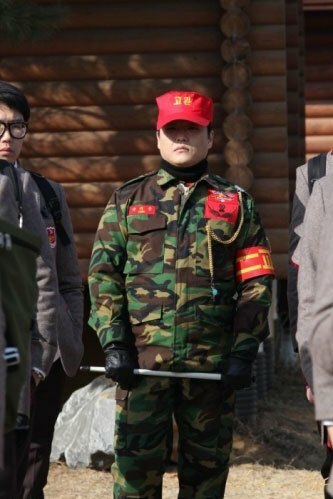 Psy participated in a recent shooting of KBS drama series “Dream High 2,” playing the role of assistant instructor of marine. 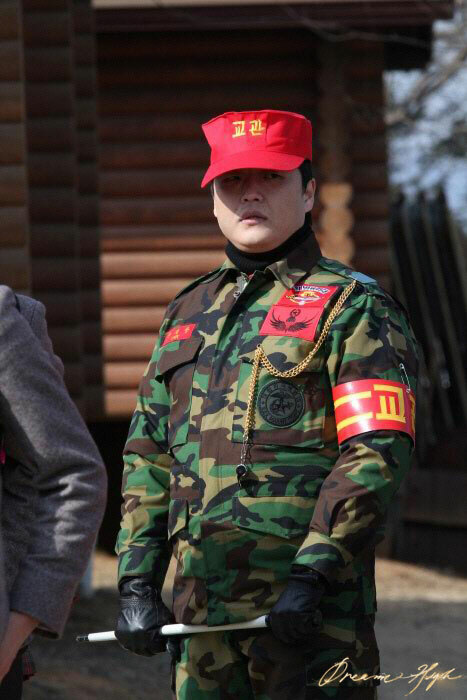 In the drama, Kirin Arts Academy students come to the sea marine corps, the natural performance of Psy who is the instructor in the military camp by virtue of talent and many years of experience in military life had let the filming set became a sea of laughter. Previously Kim Soo Hyun, IU, “Top Band” winner had making special cameo appearance in the drama, the strong guest stars lineup is making the drama even more compelling. The netizens commented, “The the symbolic character of the army life is really Psy,” “Full anticipating the acting of Psy acting” and so on. In addition, the KBS’s “Dream High 2” broadcast every Monday and Tuesday evening at 9:55pm.